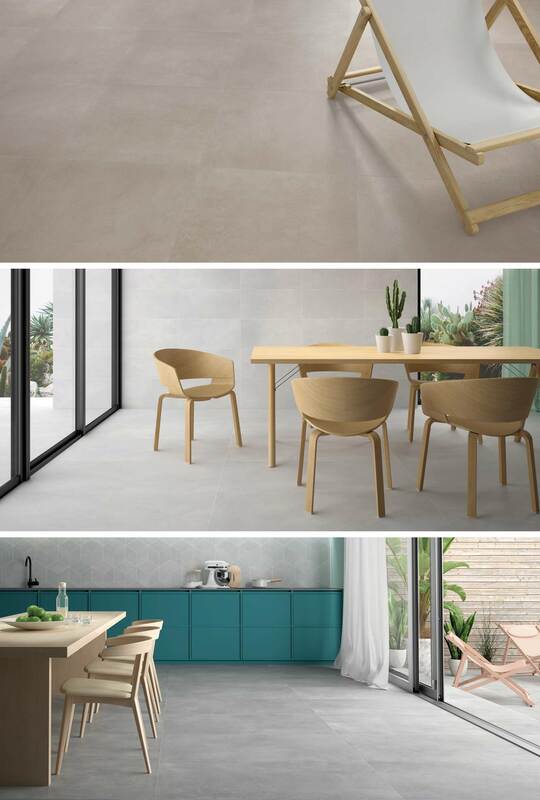 Inspired by the cosmopolitan atmosphere synonymous with big cities, Colorado is a chameleonic collection whose personality and wide variety of formats and finishes make it the perfect solution for all kinds of projects. 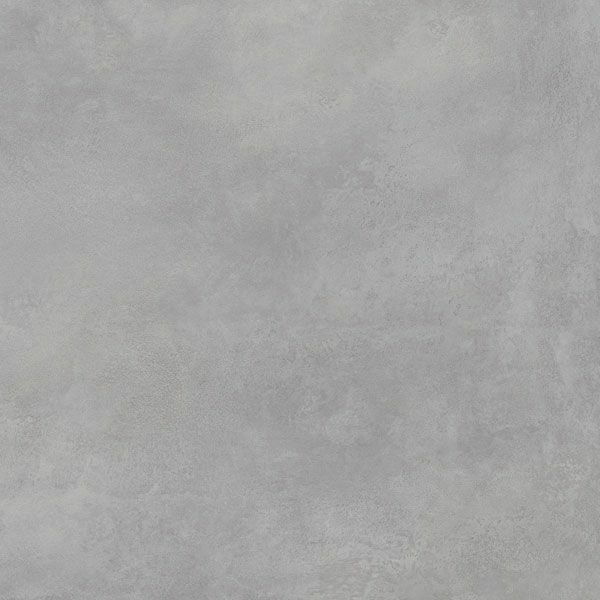 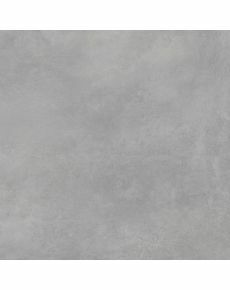 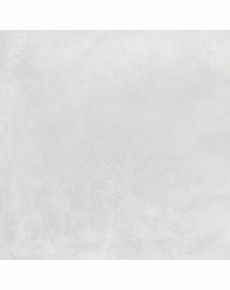 Available in 4 different shades, each represent the natural look of concrete. 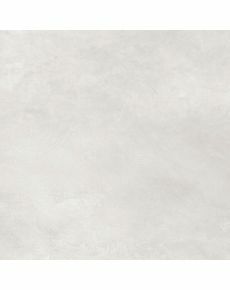 Rectfied 10x60cm, 60x120cm, 30x60cm, 60x60cm, 29x90cm and 90x90cm formats, plus 3 finishes.